Madaba. Dubbed as the “City of Mosaics”, Madaba enchants visitors with top class mosaic artworks using various materials- yes, even shells of ostrich eggs! Camel bones and colorful stones are intricately assembled on a canvas depicting places, things, religious figures, popular artists, even common people like drunkards and prostitutes. Nebo Mountain. Mt. Nebo is widely known among Christian pilgrimers as the exact spot where God showed Moses the so-called promised land, which he failed to reach because he was dying. If you’re on top of this mountain, imagining the promised land of flowing honey and milk would not so be tough.As for Non-Christians, this mountain only serves as a memorial for the Prophet Musa (Moses). Outfit. Wearing shorts at outdoor tour sites is allowed. But wear casual dresses for a twist. If you want to avoid sunburn, wear long sleeves and pants. Whatever outfit you decide to put on, wear sunscreen with a minimum of SPF (Sun Protection Factor) 15 and re-apply it on your exposed skin after two hours. Petra. 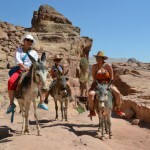 Petra welcomes even those who are not seasoned mountaineers nor geologists. Ancient and lofty peaks, varying plateaus, as well as grotesque to magnificent rock formations await the adventure-thirsty traveler. More than a thousand candles are lit at Petra’s night show – a marvel we missed and you ought to try. Schedule your visit on Mondays, Wednesdays or Thursdays. Reconfirm the candle show timings with your tour guide. Quotes. “Experience is priceless.” “Conquer your fears.” “You’re about to reach the top.” “You can make it.” “Make gravity your best friend.” If you plan to cover a great part of Jordan, you want to make sure you are keeping your team or friends inspired or energized. Think of and say out loud happy quotes and they will lift you into the air. 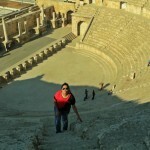 Roman Theater in Amman. 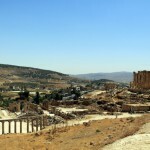 Mind your geography lessons so you won’t be so surprised when you find Roman ruins in Jordan. 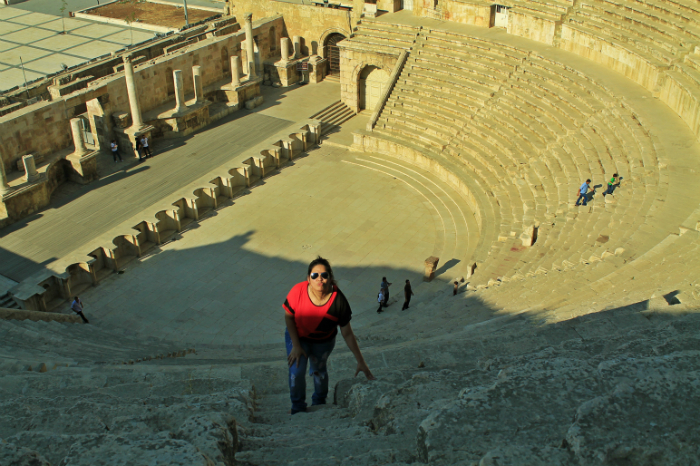 “How far does the Roman empire influence extend?” Jordan’s Roman Amphitheater is a fun historical stopover before heading to the Citadel. I got very excited when the tour guide revealed mysteries hidden in the smart design of this ancient theater. The Romans must be really clever! 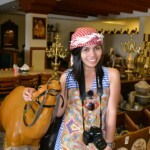 Souvenir Shopping. 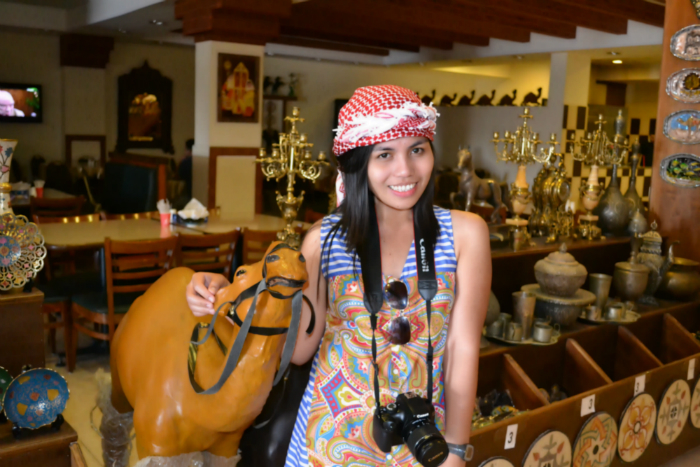 What to buy in Jordan? 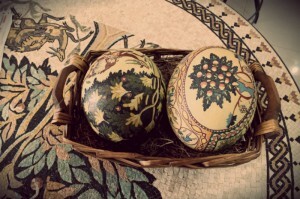 Popular products include Dead sea beauty products, decorated sand bottles, earthenware articles with designs of Petra and other popular tourist sites in Jordan, mosaic artworks, accessories, and religious items like rosaries, holy water, etc. As for me, I collected hats, mud and salt beauty products from the Dead sea, and drawer magnets with “Jordan” engraved on them. Turkish Bath with Massage and unlimited internet connection. Amra Palace hotel offers Turkish bath, massage, pool access, AND unlimited internet connection for 13 JD only. 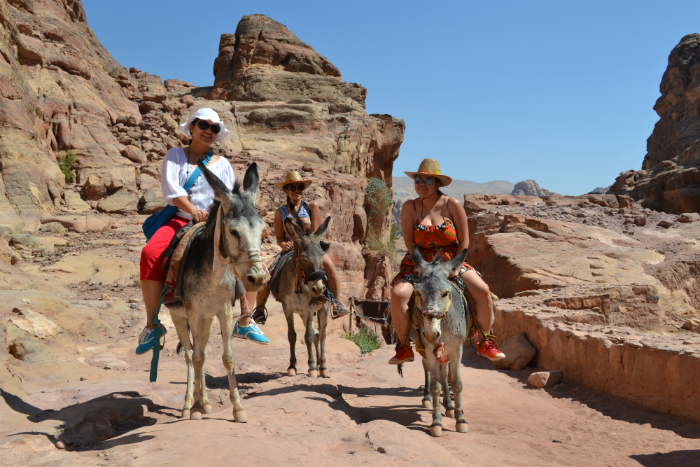 My friends who felt the need to pamper themselves after the exhausting hike to Petra, easily nodded and paid. I unthinkingly gave away 13 JD for the “unlimited internet connection” offer. The ending? Whena and Girlie wished the bath and massage had lasted longer while I bitterly yearned the internet connection had been faster. Umm Qays. 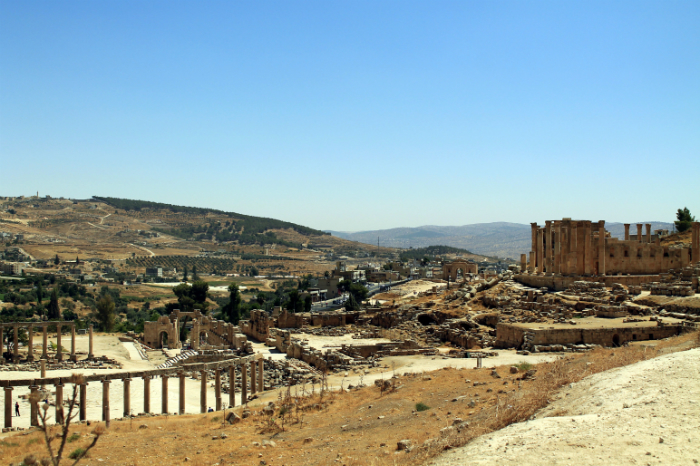 Previously called “Gadara”, Umm Qays offers Greek-Roman and Jesus followers bits of interesting ancient history. Beautifully situated on top of the mountain, Umm Qays is a home for poets and philosophers like Theodorus and Menippos. If you haven’t heard of them, maybe you would remember the bible scene when Jesus drove away bad spirit from mad men to the swine – that miracle happened in ancient Gadara or Umm Qays. 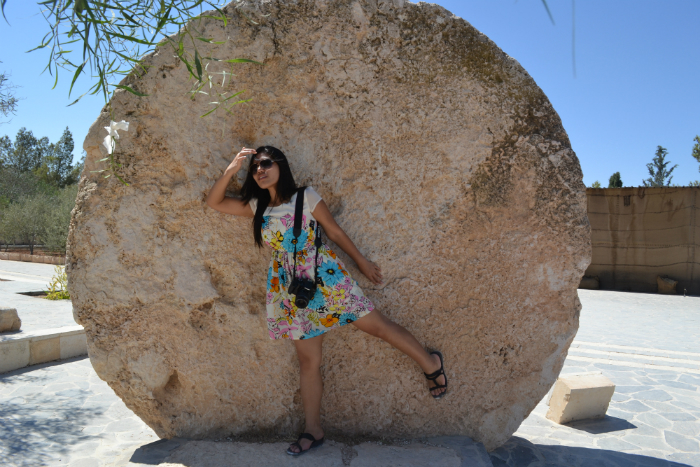 Valley of Jordan. My ears felt numb as we descended to the Jordan Rift Valley. The landscape was intriguing alone for being the lowest point (on land) on the face of the earth. Some checkpoints might be a bit scary as they imply unresolved territorial disputes between Palestine and Israel. Wadi Rum. 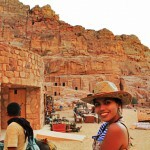 I made Whena proud when I terrifyingly yet successfully climbed a rock bridge at Wadi Rum. 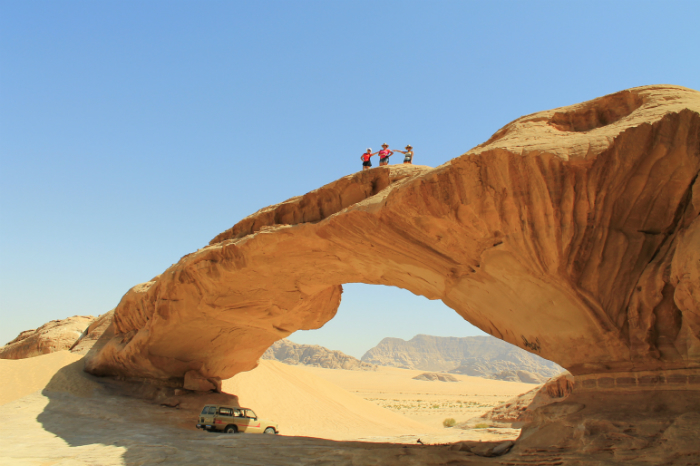 Upon browsing Nat’l Geographic’s most fascinating natural earth wonders, Wadi Rum’s Burdah Rock bridge quickly caught my sight. I was so eager to see this gem. 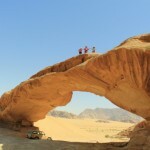 However, our two-hour land rover journey could not take us to the heart of Wadi Rum where it was located. 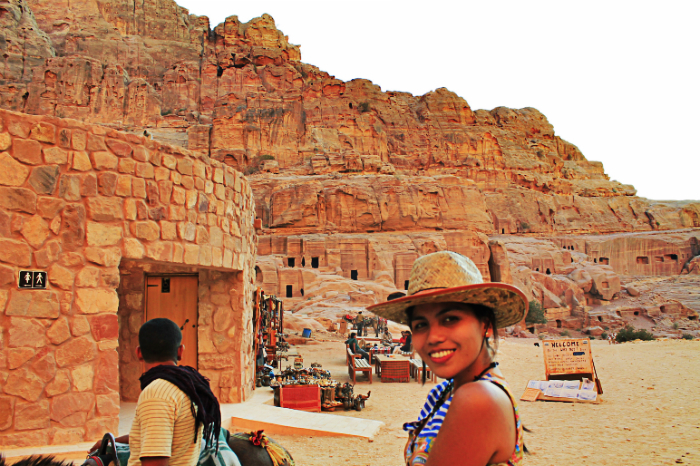 Instead, our Bedouin guide eagerly showed us where some famous hollywood movies like Lawrence of Arabia, Red Planet, and Transformers: Revenge of the Fallen were filmed in Wadi Rum desert. X GULF Air as a Flight Option to Jordan. Our connecting flight from Bahrain to Amman was delayed. (s*)It happens. This frustrating situation could have been eased had their staff been reassuring and courteous. Whena and Girlie reached their boiling point (so did I) when the agent at the counter refused to give us boarding passes after queuing for 30 minutes just because… well… we’re Filipinos. The respectable-looking guy at the counter dismissed us as if we did not pay for our tickets. YOLO: You Only Live Once. When you get the chance to travel, make the most of it. Max out your camera’s memory card limit by taking photos that will bring back delightful memories. Share your adventures for your friends to experience vicariously or personally -someday. Zeus’ Temple. So Zeus was worshipped in the ancient days? Was he not just part of the myth popular among the Greek, the brave, and fans of Hercules TV series? 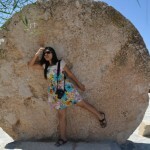 A glimpse of remaining columns at Jerash will help you picture the huge, sacred temple built for Zeus by his worshippers. It’s sure to captivate the hearts of those who have a queer fondness of ancient ruins.